Shiva Shanti is an 85% indica plant that is a 3-way hybrid strain. It was bred by crossing Afghani Garlic Bud with another Kush and a Skunk strain. It was named after Sensi Seeds owner Ben Dronkers and was the released in the first selection from Sensi Seeds in the early 1990s..
Shiva Shanti is a stable, uniform, easy-to-grow plant that takes 7 - 8 weeks to finish flowering producing very little of that familiar tell-tale odour of a grow nearing maturity. It grows well indoors but is also a good bet either for greenhouse cultivation or for growing outdoors where the weather is warm and sunny, e.g. the Mediterranean region. These plants are strong and produce very dense indica buds that are dark green in colour and which sparkle with gleaming resin crystals. 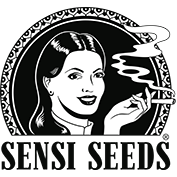 Yields are the largest of Sensi Seeds' indica strains. The aroma when dried has a sweet 'n' sour, garlic and Skunk quality while the flavour is very smooth on smoking with notes of sour Skunk. Its effect is that of a deep, physical, body stone that is incredibly relaxing. Não há outro banco de semente no mundo que tenha sido cobiçado com mais prêmios do que Sensi Seeds. Desde a Highlife Cup até a Cannabis Cup, Sensi tem conseguido um status lendário sem paralelos no mundo do banco de sementes. Desde seu início há mais de 20 anos, os cultivadores de Sensi Seeds tem escolhido a dedo as melhores genéticas de cannabis de todos os cantos do globo a fim de criar variedades exóticas e interessantes por si mesmas. Através de seu processo de seleção, considera-se que a Sensi Seeds tenha a mais completa coleção de genética de cannabis do mundo.  Com uma grande variedade de vencedoras de prêmios, não seria sábio deixar de notar Sensi Seeds, disponível para compra em Seedsman agora.